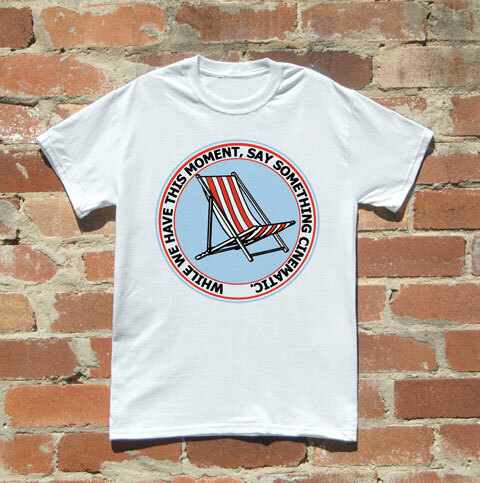 The excellent and lovely guys at Uncle Fritz in Sydney, Australia, have today launched a new t-shirt featuring a reworked version of my Say Something Cinematic artwork. I am really rather pleased with it. Who said the summer was over?